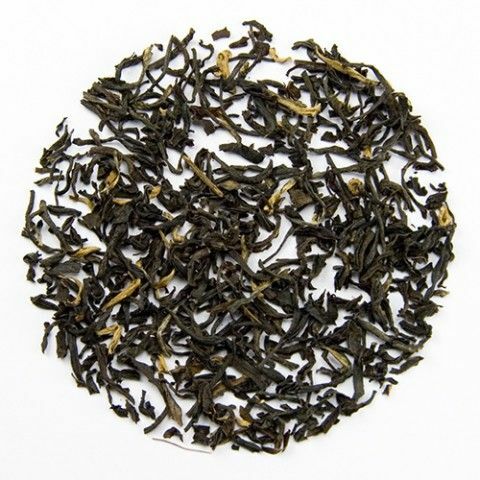 Assam Breakfast Tea: This high grade 2nd flush tea boasts a wiry, colourful leaf that produces a rich, malty taste with a spicy twist. Our Supreme Assam is sourced from the famous Mokalbari East Estate, one of the top tea gardens in the Assam region of India. Darjeeling:'The champagne of black teas'. 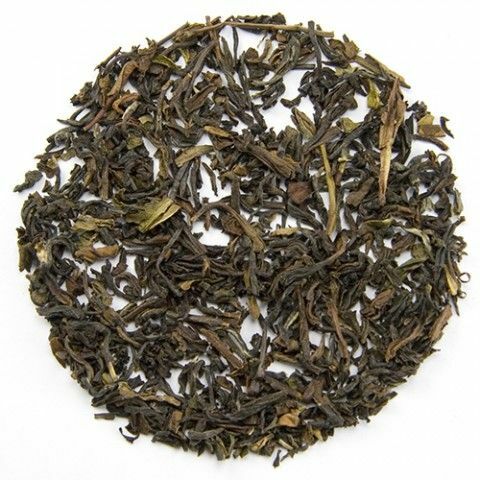 Our Supreme variety is a delightfully intense Darjeeling with a delicate floral bouquet. A truly exceptional example of this tea. 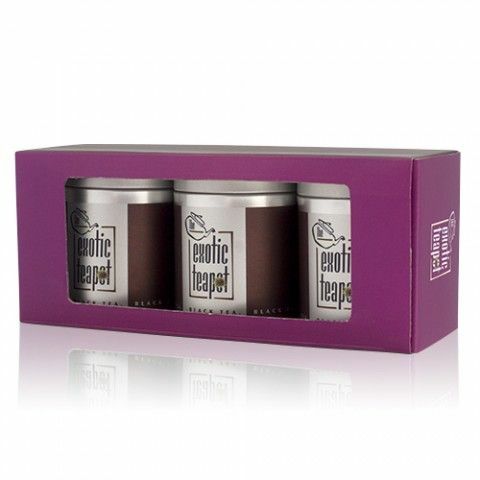 It is sourced from the famous and highly reputable Happy Valley tea estate and boasts a fresh, clean taste with a zesty afternote. 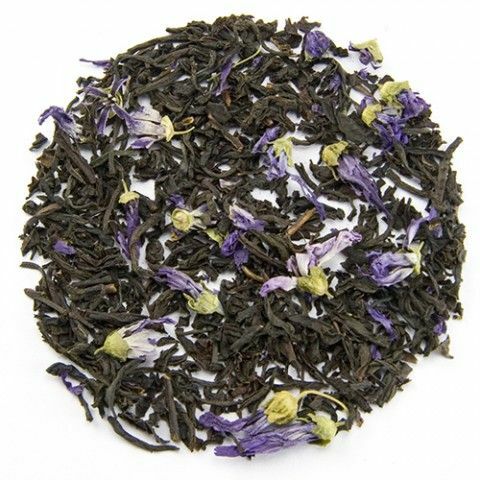 Supreme Earl Grey:Our Supreme Earl Grey tea is an aromatic blend of the finest spicy Yunnan leaves, real blue mallow blossoms and natural Bergamot. We only use high quality leaves to ensure a rich, slightly spicy flavour. Usually enjoyed best with a little milk.